Departing from standard exhibition models. Developing Antarctica’s cultural potential. Pushing the boundaries of art. Imagining the future of global community. We have supported Antarctic expeditions in the past, but this will be the biggest project for us on the continent. I think it will be a fascinating endeavor and I made my decision to support it when I saw the genuine passion from the organizers. I’m really excited to be participating in the expedition, and I’m looking forward to all the art it will produce. Antarctica: pure, inviolate, a terrible beauty, a utopia still unfouled by man; without weapons, without ownership, without conflict; both a metaphor for what could be, and a reality to warn and admonish us. The Antarctic Biennale is not just another art event. It is a utopian effort to get artists, architects, writers & philosophers to think about the last pure continent on this planet. It’s as if Jules Verne, Charles Darwin, and Leonardo da Vinci have banded together and invited their best and brightest colleagues to examine what will be created from the discoveries that await us. For many artists, museums, reputable institutions and all those who ponder over the essence of reality, The Antarctic Biennale is an opportunity to create something new, amazing and transforming, and the most important thing is that this transformation may change us as well. To the new shores of art! Close to the South Pole. We are building a unique community of people who are interested in reimagining the future of shared spaces, beginning with Antarctic culture as a model for global development. With the artistic core, we are creating the platform for the interdisciplinary dialogue. Practitioners, including technological innovators and visionary business leaders, that seek to address 21 century challenges through new technologies and business models. Leaders that firmly stand on the ground yet look into the future with clear and open mind. Cultural leaders, including artists, architects, writers, curators and more, whose approach is interdisciplinary and intercultural. Scientists that consider new models and technologies for changing the ultimate paradigm of human civilization to enable it for sustainable living on the Planet. Researchers that advance human knowledge of frontier spaces. over the world will take on board the following year in the polar vessel Akademik Sergey Vavilov. Alexander Ponomarev is a character. A mixture of a philosopher and prophet. 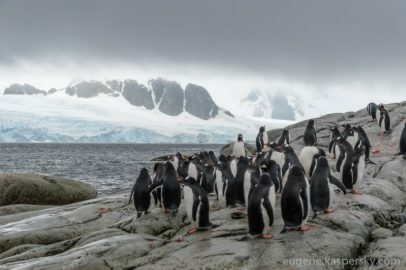 The Antarctic Biennale seeks to encourage collaboration between people in the field of science, art or philosophy so they can build new concepts and a new form of collaboration between human beings. and will be "the mobile in mobile. The architect Hani Rashid said that this continent is the last stop of the «spaceship» Earth and that this issue "is a cultural and scientific mission. It will help us understand this last stop. The Antarctic Biennale Expedition has brought together approximately 100 participants — artists, researchers, and visionaries from all over the world — to explore and to think about a universal cultural future for Antarctica as a model of other ‘shared spaces’ as Ocean and Outer Space. 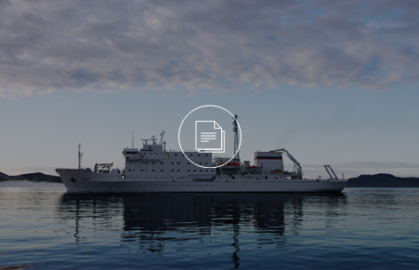 The art expedition has started in Ushuaia, the southernmost city of our planet, where approximately 100 participants have boarded the Akademik Sergey Vavilov research ship. Alexander Ponomarev says that for this hundred the journey is ‘a revolution that changes the vector. Each passenger had a chance to take part in discussions, poetry, and philosophy workshops as well as to start designing the future in the Antarctic Biennale Vision club. But the most important thing is that each expedition member have been an eyewitness and contributor to the art-making process. 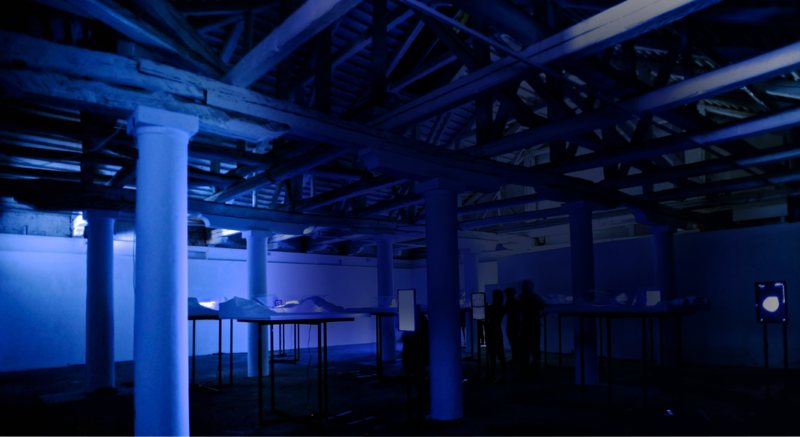 The Antarctic Pavilion is the first ever supranational pavilion at the Venice Biennale. 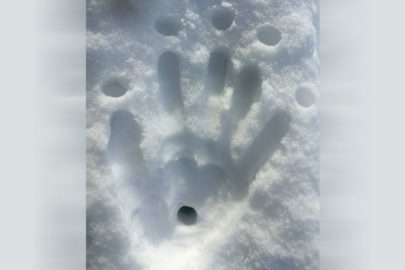 Established by artist, sailor and philosopher Alexander Ponomarev in 2014 as an international interface of the Antarctica Biennale (with the support by the AVC Charity Foundation), it incorporates artistic, scientific and philosophical methodologies to explore shared spaces such as Antarctica, the Ocean and the Outer Space. World-famous architects (Zaha Hadid, Hugh Broughton, Alexey Kozyr, and others) presented both speculative and realistic architectural projects for Antarctica. 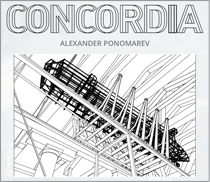 The basis for this project was the idea of Salvation, as developed by the artist for many years, and of Concordia between people and nations. Download the complete project overview of the Antarctic Biennale. This document details our mission, structure, program outline, team profiles, and partnership opportunities. For those interested in becoming a partner institution, a patron, or corporate sponsor, this is the best place to start.